The first thing you will have to define even before you hit the stores is the storage capacity you would like to have. Sure, in the ideal world, a shoe storage cabinet should accommodate all of your and your family shoes. This, of course, is not always possible, so think at least of the seasonal shoes you need at hand. This step is, of course, not always necessary. Unfortunately, for the big families — it often is. There are no universal guidelines on how to make your physical space work, but ideally, you should be looking for the kind of solution that will store all of our shoes in a compact manner. Your choice of internal storage is very important — not just to ensure quick and easy access to your shoes but also to carefully optimise your hallway space. 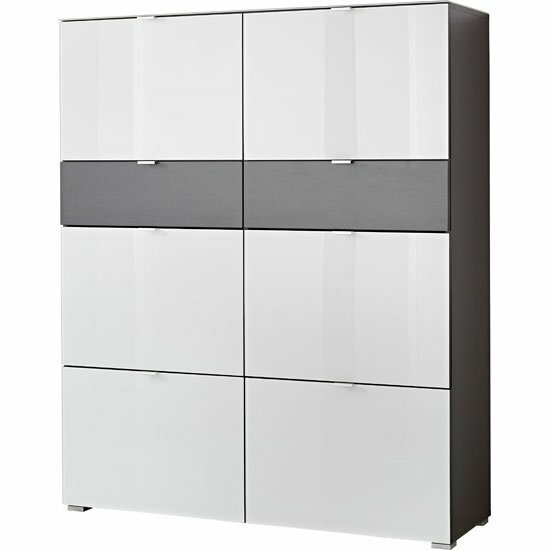 On the whole, most contemporary shoe storage cabinets are designed with inclined shelves that are great for storing a lot of shoes while keeping the unit compact. And, of course, you should think over the designs that would match your interior. Dominant production materials are of primary importance here. However, shape and shade also matter. Choose at least if you are looking for modern and classic furniture units. Finally, you might be surprised to see that different stores have very different prices on some of the most basic furniture units. Sure, a price tag on a shoe storage cabinet — fantastic or average — will uniquely be sky-rocketing. Still, you might want to define the maximum amount of money you are willing to spend before you start shopping. One of the best UK stores that can offer a very impressive selection of fine quality models at a reasonable price is Furniture in Fashion . And, if you shop around seasonal sales, you can find items from the last year collections with up to 75% discount. All in all, this is one of those sites totally worth shopping with — not only the selection is impressive and the prices are low — the store also delivers all orders urgently. A typical shoe storage cabinet and other fantastic furniture that is compact, can be delivered to any part of the UK within three business days. Medium and large units are delivered within five and ten business days respectively.